The night caching community has grown over the last six years of BFL Boot Camp. Attendance for the 2011 event has already climbed to more than 200 “will attends” and there’s still time to register. 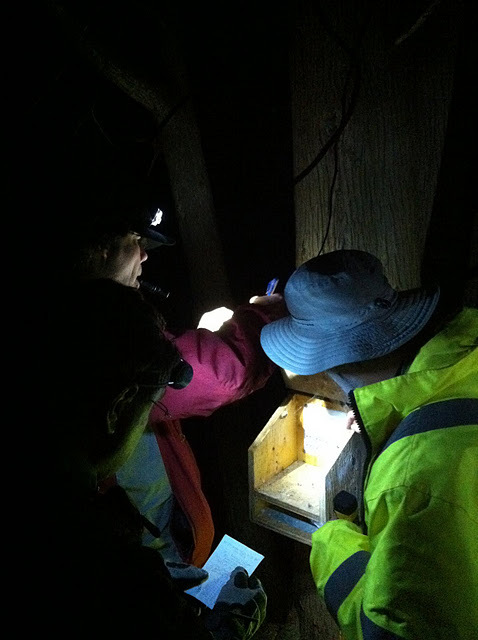 2) Light up the Night: John says, “Another important point about night caching is having good lights. 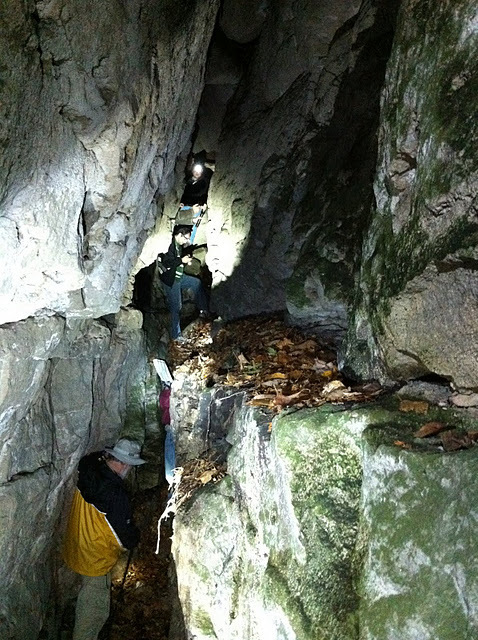 An LED headlamp is the best type of light to use. FireTacks [special reflectors] seem to show up better with an LED light. Anything that is retro reflective is much brighter the closer the light source is to your eye.” You may also want to bring a UV light. Many night caching clues involve UV light. For more on night caching check out this Geocaching.com video.